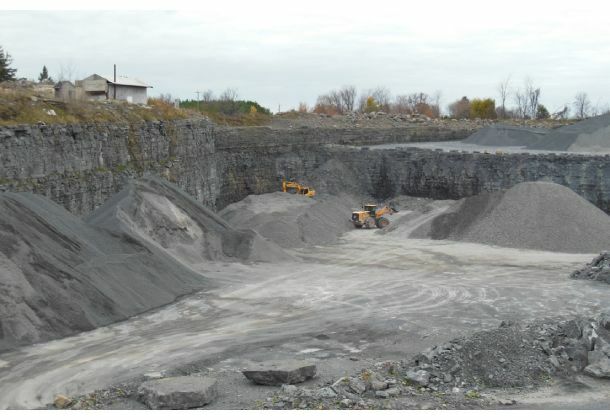 Gravel sand buying Vankleek Hill | Materials | Cliftondale Contruction Co.
As your Vankleek Hill supplier of sand, gravel and topsoil, Cliftondale Construction offers competitive prices and prompt service to keep you on schedule. We don’t close during lunch. There will always be someone on site to handle your loading during our hours of operation. 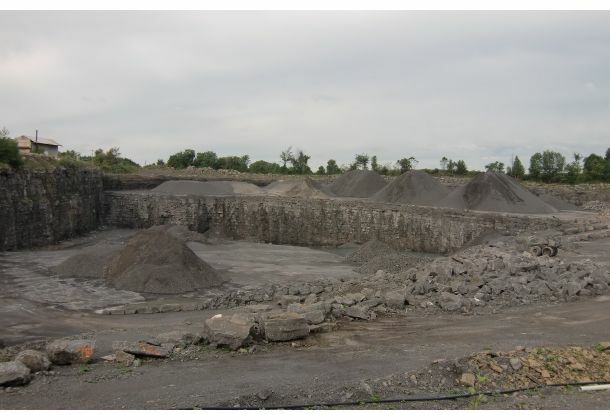 We carry all sizes of gravel in order to accommodate your job’s specific demands. 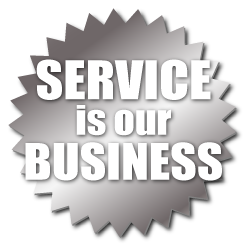 When you stop by to pick up materials, ask about our latest equipment rentals and our used equipment for sale.